Message from the President – Kimberly Boskello! Words cannot express how excited I am about my new role as your chapter president. 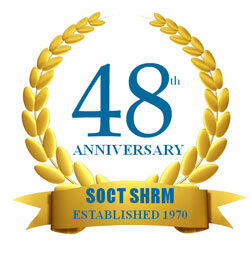 My association with SOCT SHRM over the past 8 years has been one of the best experiences of my professional career; and in many ways, a catalyst for professional growth and development. 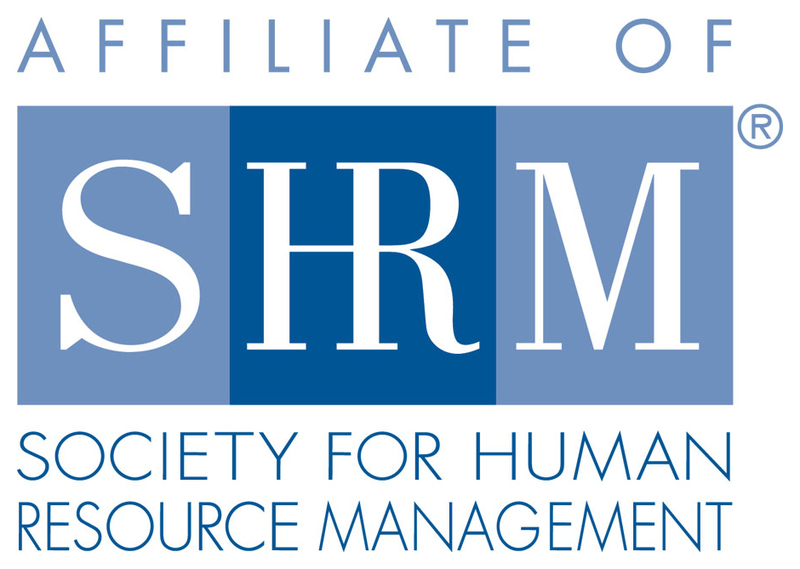 My involvement with the chapter has convinced me that SOCT SHRM’s members are some of the best and brightest HR and business leaders the HR community has to offer. I would like to express my sincere gratitude to Mitch Podob, as well as the Board of Directors, for their leadership, vision, and insightfulness in building and supporting the many achievements our chapter has accomplished during the past two years. Our chapter continues to focus on our commitment to provide valuable programs and professional development to you, and I invite you to come say hello at our monthly meetings, generally scheduled on the second Tuesday of each month. 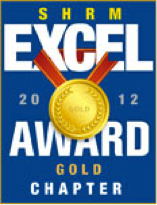 Take advantage of the opportunities our meetings provide to network with many talented HR professionals. Our website, www.soctshrm.org, lists details of our upcoming events. This year, we have many stimulating, thought-provoking, programs and speakers planned, each presenting an opportunity for HR professionals to learn about the latest, state-of-the-art HR trends, strategies, techniques, and current legal changes. Our upcoming programs will cover such topics as pay equity, issues we face regarding medical marijuana and hiring risks, strategic engagement and satisfying our internal customers, today’s environment around sexual harassment, in addition to our well attended legal symposium. 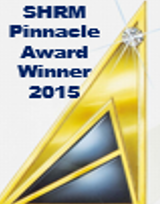 We will be announcing other topics as well in addition to our very popular networking events in June and December. Our vibrant HR Young Professionals group continues to grow and provides professional development and networking events throughout the year. Watch for announcements on our website, and we invite qualifying HR practitioners to join this exciting special interest group. The Board of Directors and their committees continue to work on initiatives that are strategic, relevant and important to you and the HR profession. I welcome hearing from you, and as an HR practitioner, a business leader, or a community leader, I encourage you to become involved in our local chapter. Whether it’s serving on our Board, advocating on behalf of our profession, attending monthly meetings, or volunteering alongside us, there is always a place for you. You will find it a rewarding experience while you enhance your leadership skills. Contact any of our board members listed on our Board of Director’s website page for information about opportunities and service on committees. 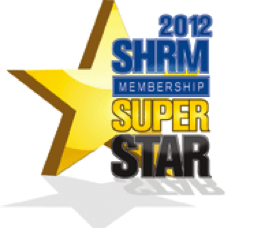 As a reminder, now is a great time to join or renew your SOCT SHRM local and National memberships (www.shrm.org/membership)! 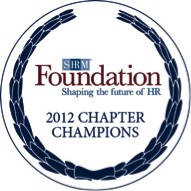 Please remember to designate SOCT SHRM Chapter, #133, as your primary chapter on your National Membership. I look forward to your support as we embark on this journey together! Let’s make 2018 our best, brightest, and most exciting year yet!